THE ZERO FORCE PROPULSION MOTOR. 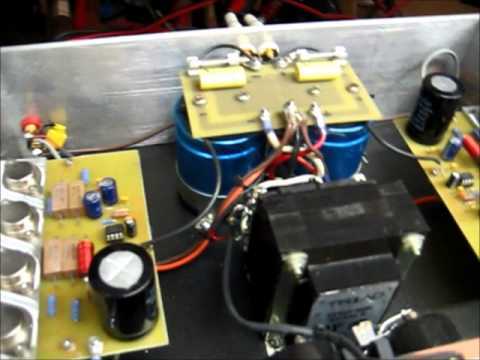 IN AN OPPOSITE WAY TO THE PREVIOUS VIDEO, IN THIS POSITION I HAVE PLACED THE NINE COILS, THE EDDY CURRENTS PRODUCED ARE LESS AND DO NOT AFFECT THE MOVEMENT OF PROPULSION, IN THIS WAY THE ENGINE IS PROPULSED FAST AT 360 Â° PRODUCING A MAGNETIC INDUCTION TOWARDS THE EXTERNAL COILS, AND SO THE BULBS OF LEDS ARE VERY BRILLIANT ..! Previous story Well that was totaly different… life.. if your not having fun it ant worh doing!